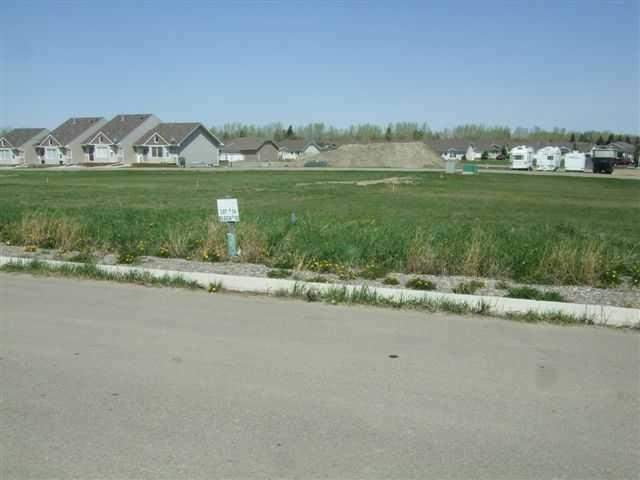 Courtesy: PFOB REAL ESTATE LTD.
622 Whispering Green Av, Vulcan, Alberta, MLS® C4188869 T0L 2B0 is a Land, 0 bedrooms, 0 bathrooms, approximately 0 Sq. Ft. Listing price 39,900.00. This property was built in 0.